We have several new listings this week, but a few stand out. 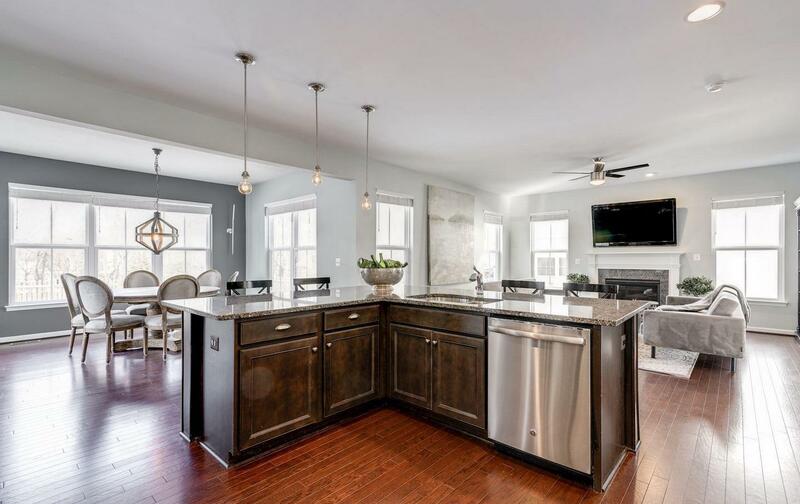 It’s said that the heart of the home is the kitchen – and the kitchens on this week’s Just Listed round-up will make your heart skip a beat. If you didn’t get the chance to see this place while it was open over the weekend, then click through! You’ll be wowed by the perfect choice of neutrals and functional open concept. 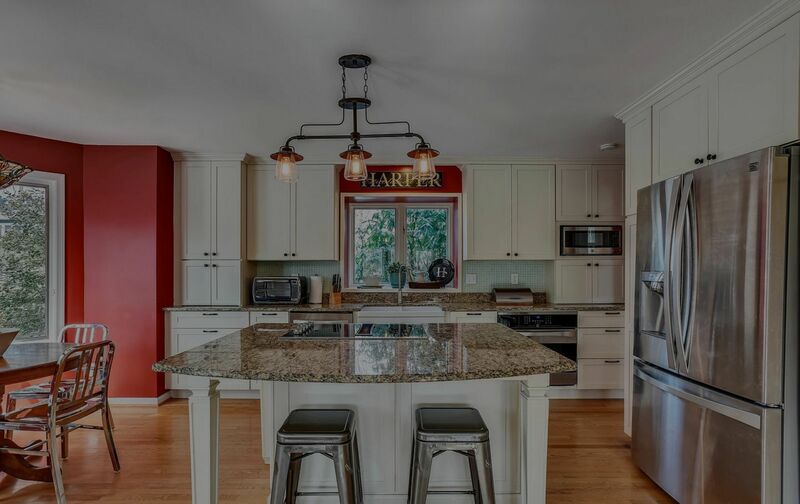 Is there anything better than shaker cabinets? We love how these ones have a slight cream hue, giving it some updated country charm. 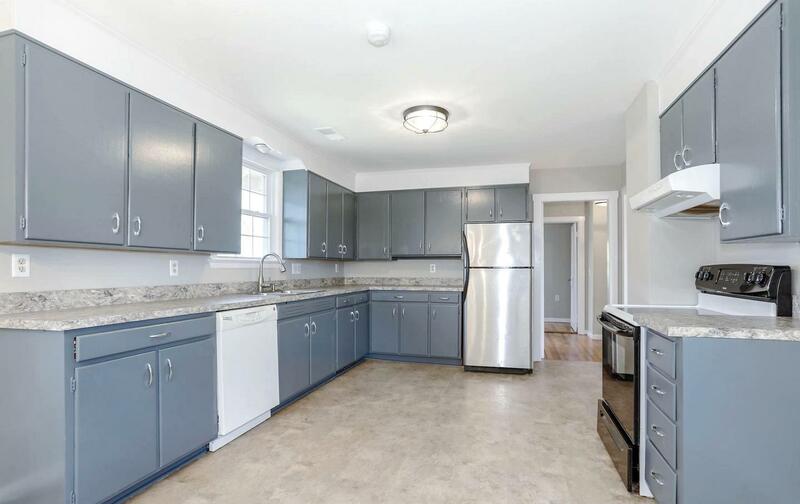 Most people looking for rentals can attest: finding a kitchen this size is no easy task. But you’ll have plenty of room for all of your culinary gadgets in here.